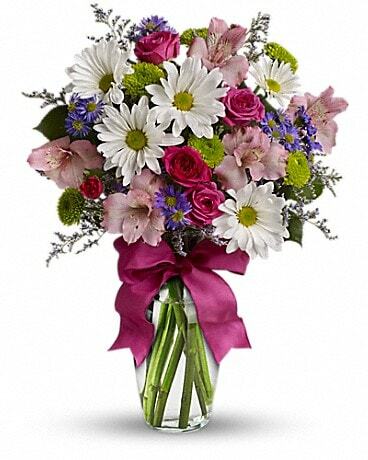 Make Someone Smile Delivery Wisconsin Rapids WI - Angel Floral & Designs, Inc. Celebrate Make Someone Smile Week every day! 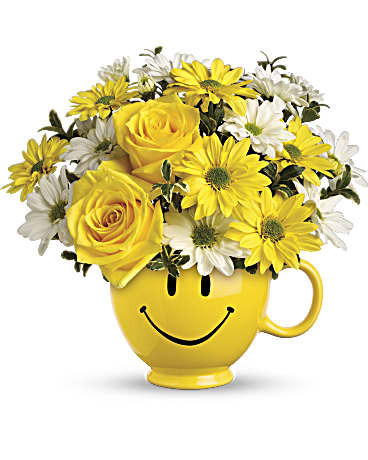 Angel Floral & Designs, Inc. has all the best flowers to make someone smile and laugh or cheer someone up! 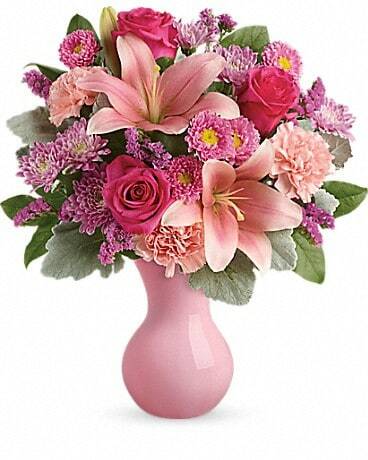 Angel Floral & Designs, Inc. offers a wide selection of flowers online and delivers locally and to the surrounding Wisconsin Rapids area. You can even send them a long lasting plant or a dozen romantic roses, anything goes!